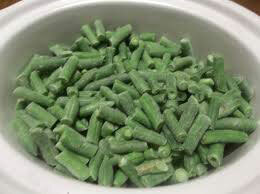 We are a known Exporter and Supplier of Frozen Vegetables from Maharashtra, India. Sourced from the leading producers of the country, our Frozen Vegetables are acclaimed for their quality. 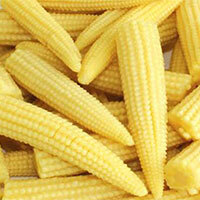 We are stocked with a wide variety of Frozen Vegetables such as capsicum, finger chili, baby corn, beans and many more. 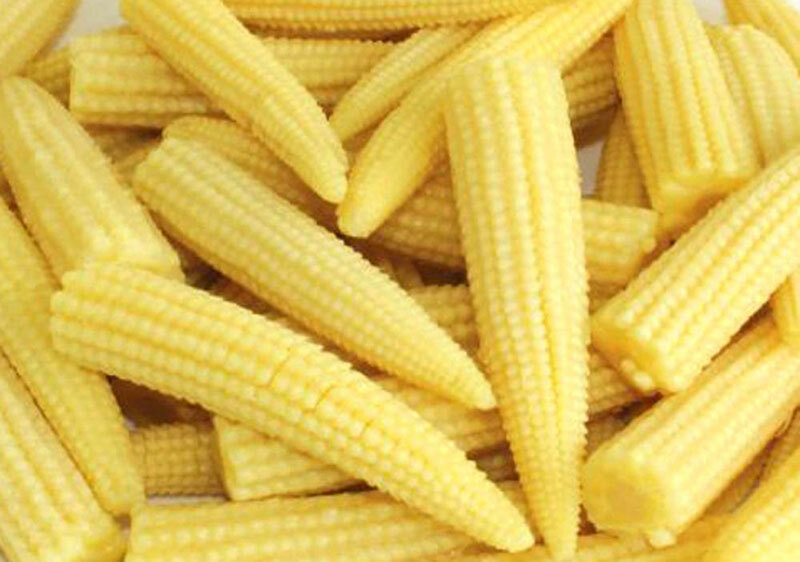 They are processed using rot and decay free vegetables that are organically grown. The vegetables are properly cleaned and checked for impurities before processing. They are rich in every essential nutrient necessary for human health. 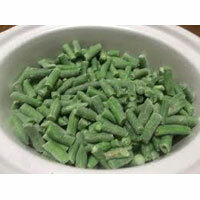 Frozen Vegetables are used in culinary preparations throughout the world. Our Frozen Vegetables are hygienically packed in air-tight packaging material to ensure their long shelf life and maximum protection from biological contamination.